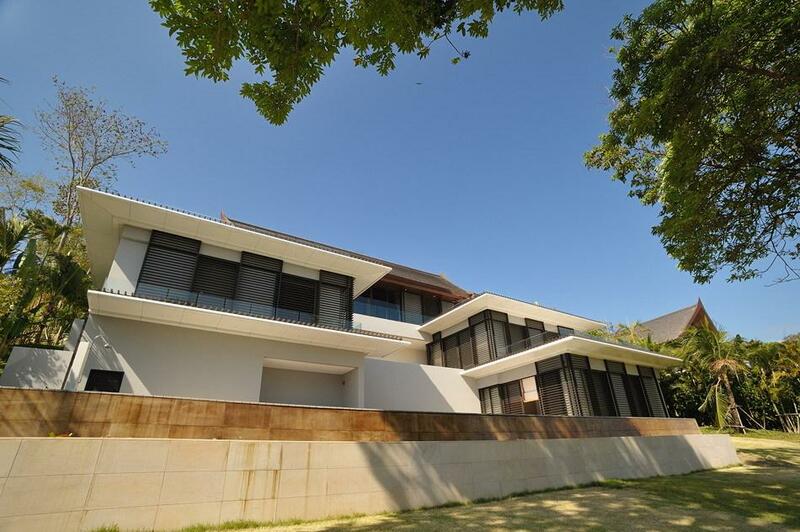 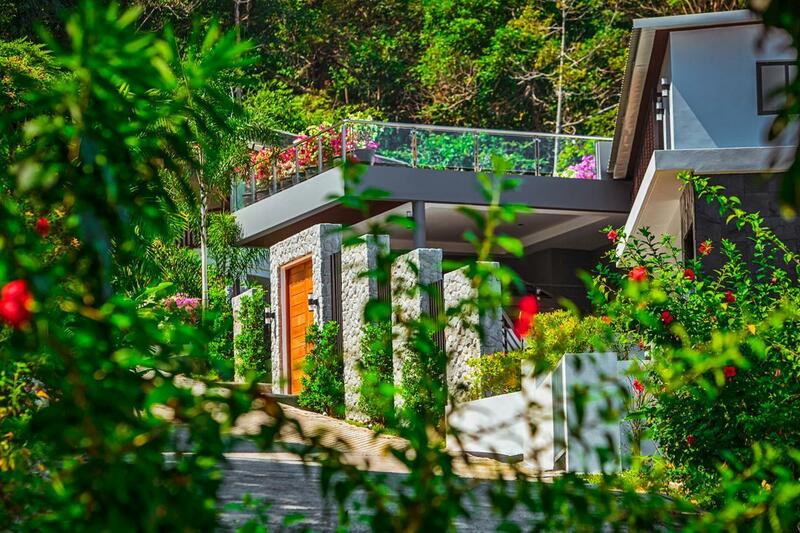 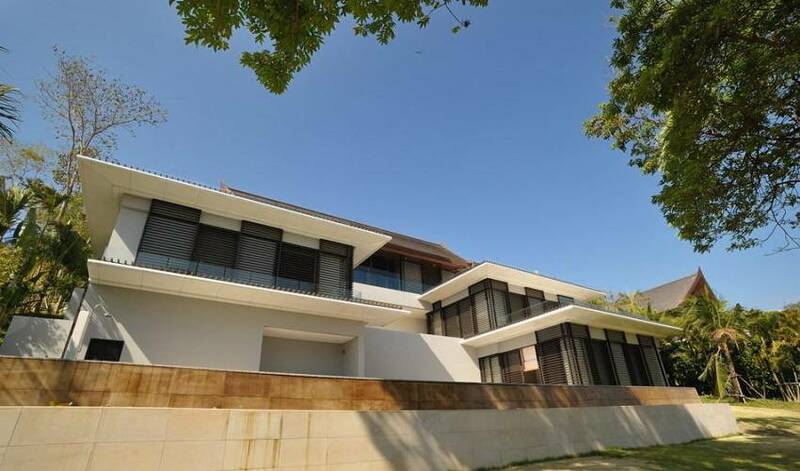 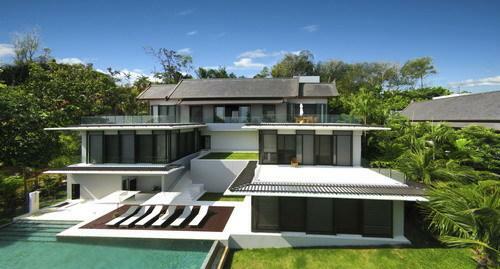 This elegant, stylish villa is located in a private residential community in Cape Yamu. 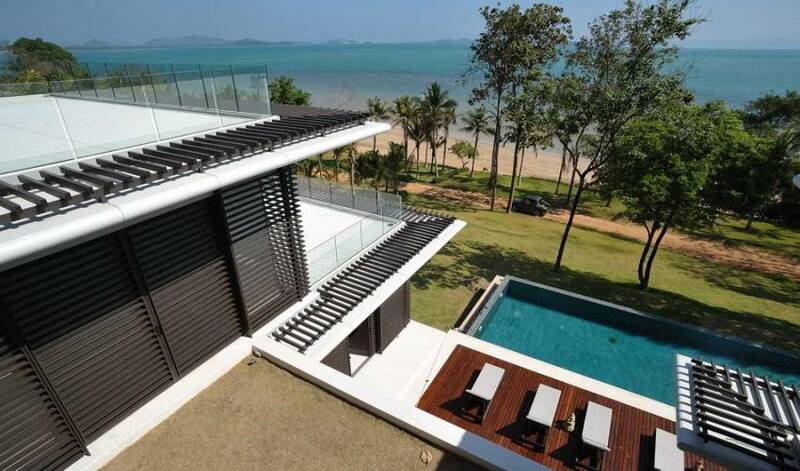 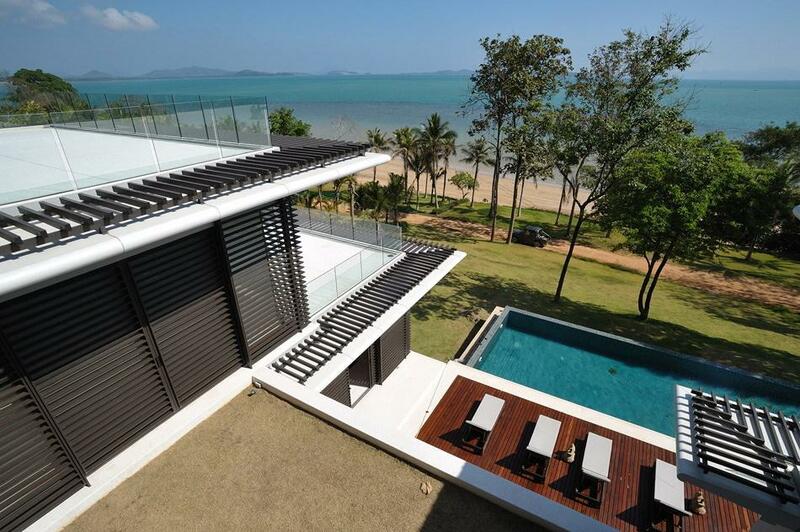 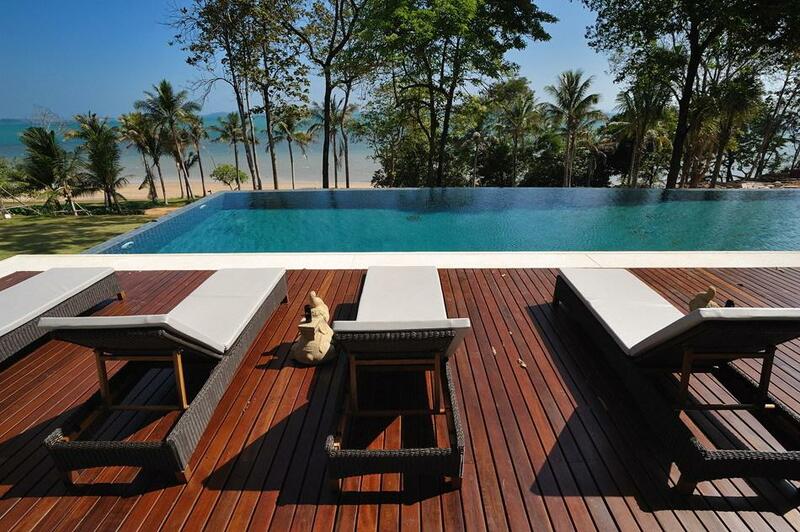 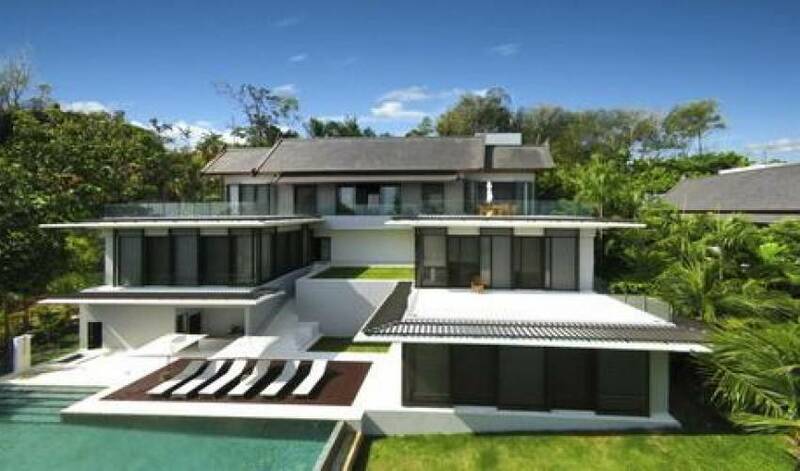 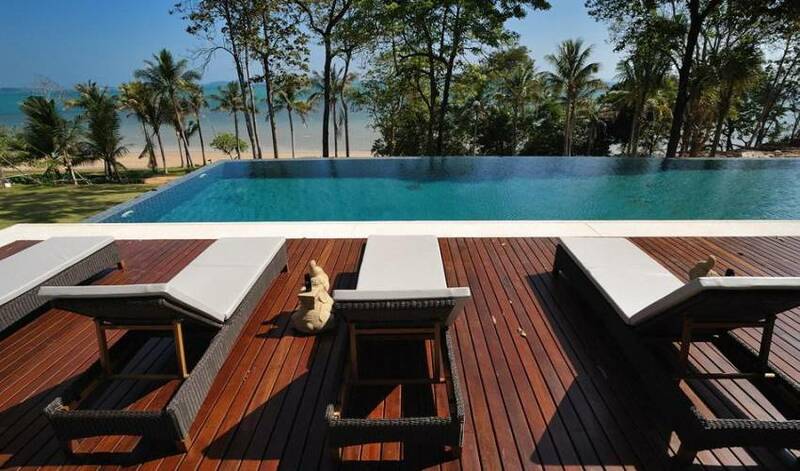 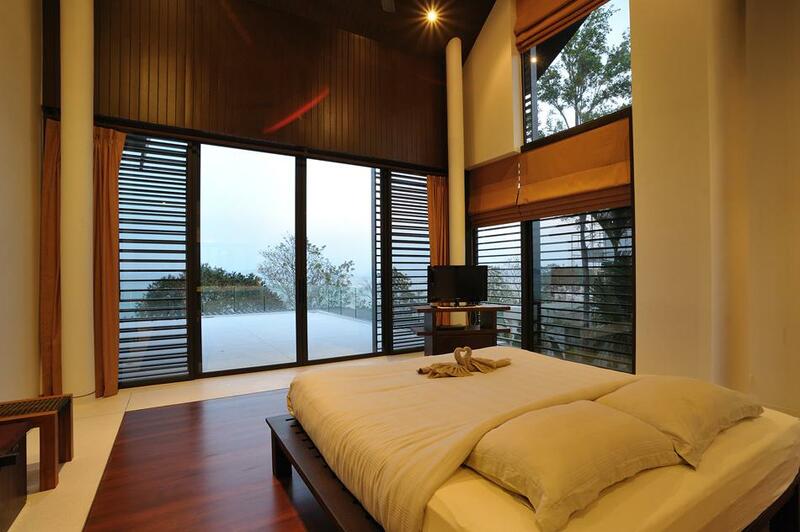 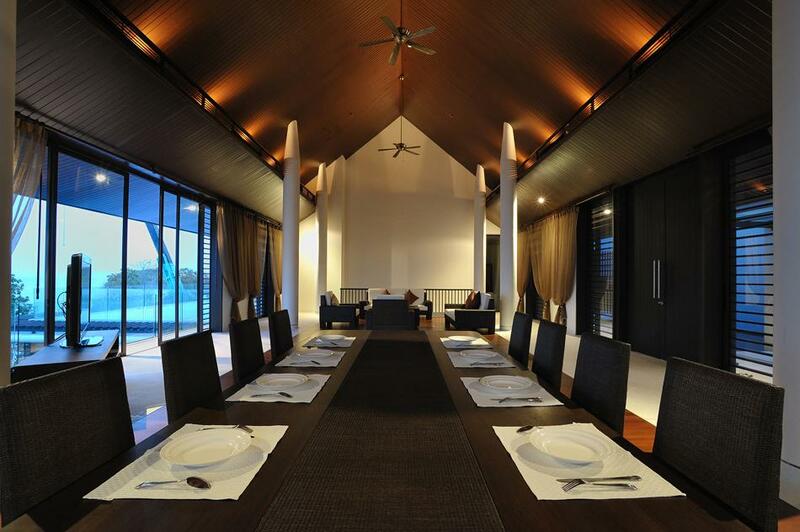 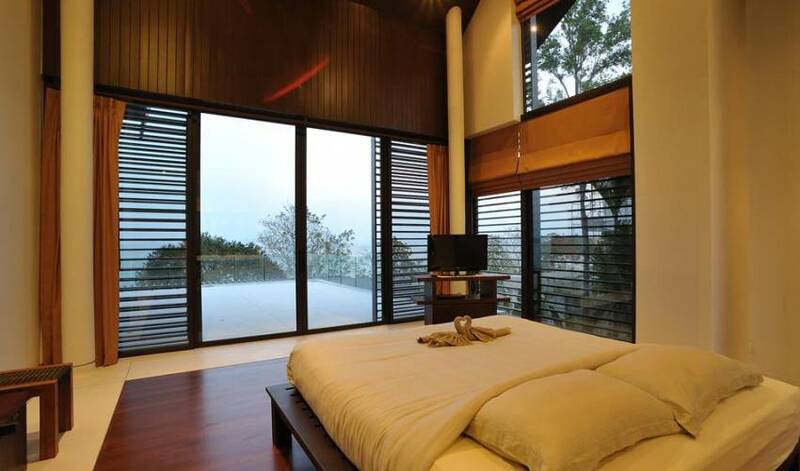 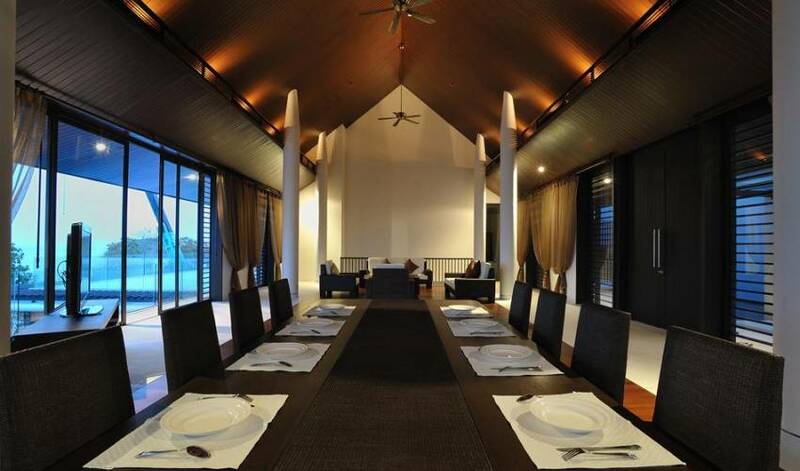 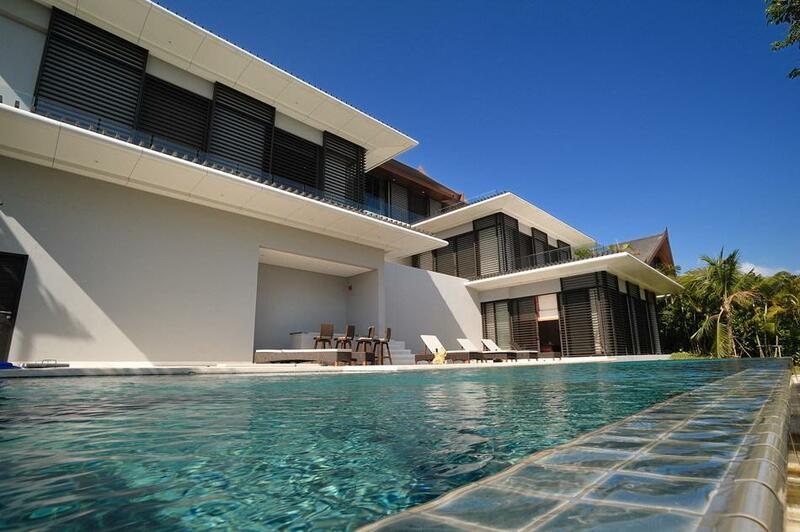 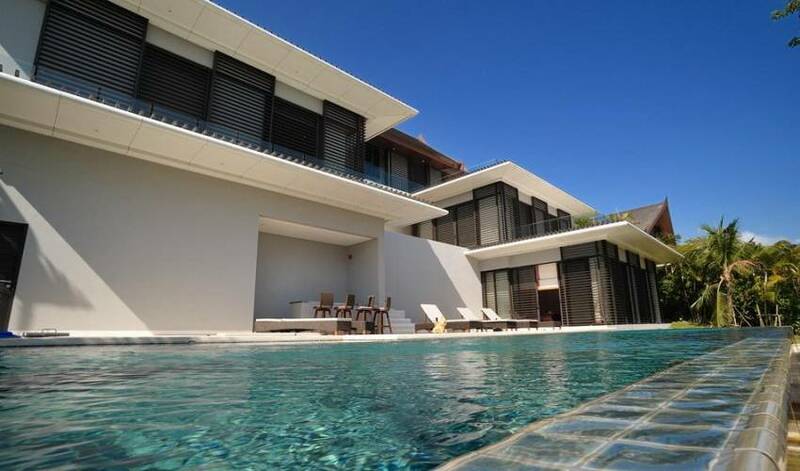 It is set on a peninsula overlooking the ocean and the Phang Nga Bay limestone islands. 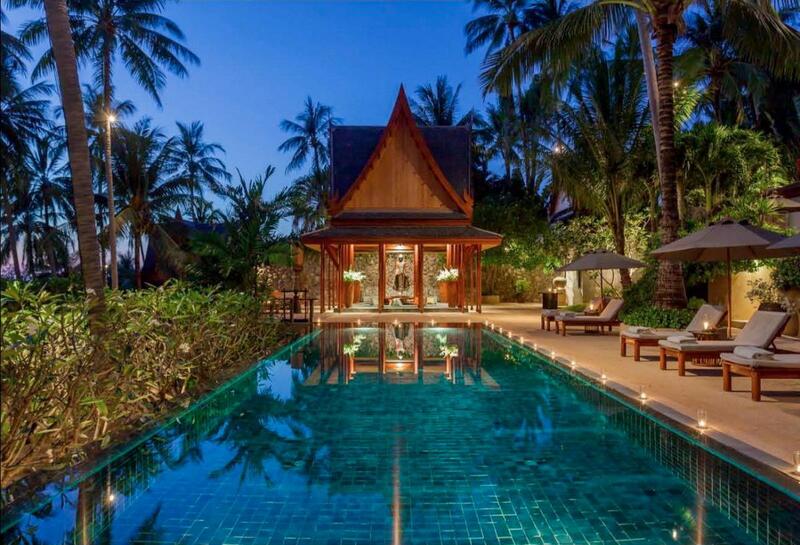 Leading architect Jean-Michel Gathy, recognized for working with the Aman Resorts, and top designer Philippe Starck created this development of exclusive private villas which each have access to luxury services including a world class restaurant and spa.